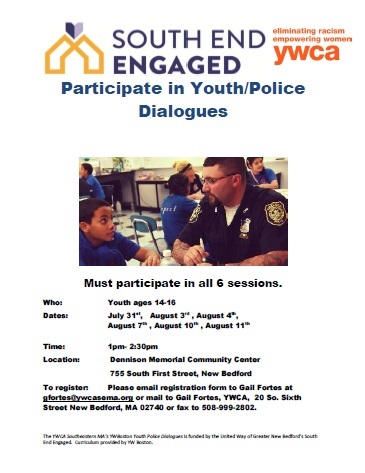 ALL interested candidates please download the registration form below and send by email: Gail Fortes, gfortes@ywcasema.org or by mail: YWCA Southeastern Massachusetts, 20 So. Sixth Street, New Bedford, MA 02740. ← Become a YWmember today!